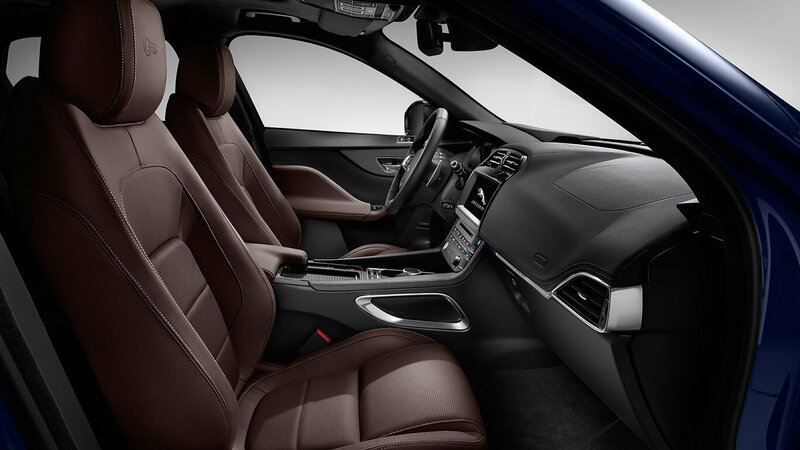 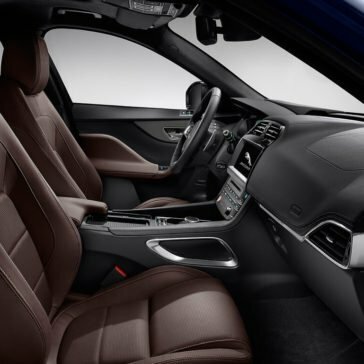 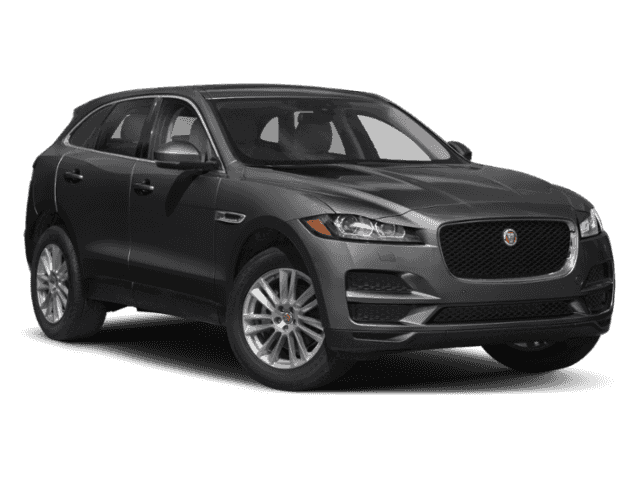 Individuals and families in Brooklyn and Uniondale, NY are turning to the 2018 Jaguar F-PACE—not just because of its stylish exterior and confident SUV performance but also for its premium interior design and features. 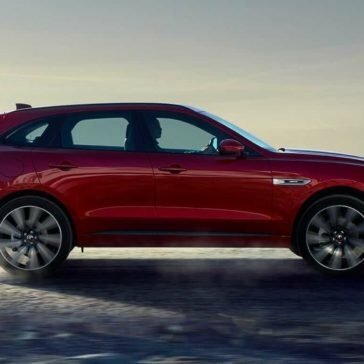 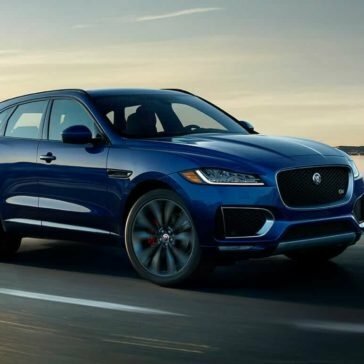 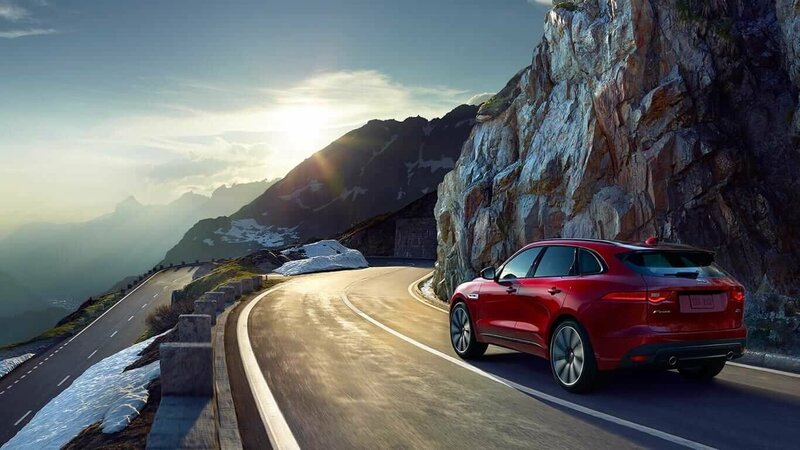 Making impressions for its premium cabin features and capable yet fuel-efficient performance, the Jaguar F-PACE is also certain to make a serious impression on the streets of Uniondale and Brooklyn thanks to its elegant and sporty exterior. 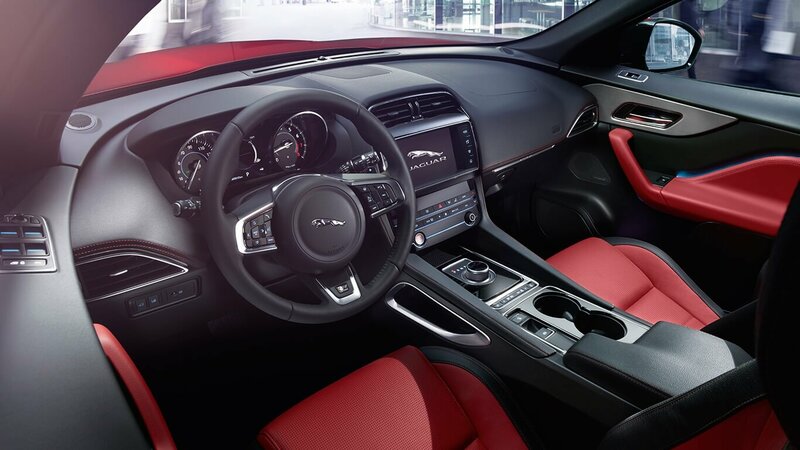 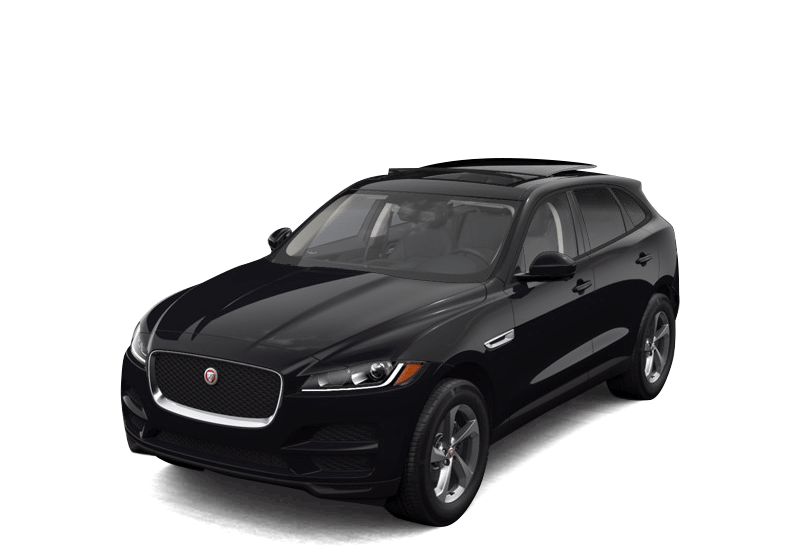 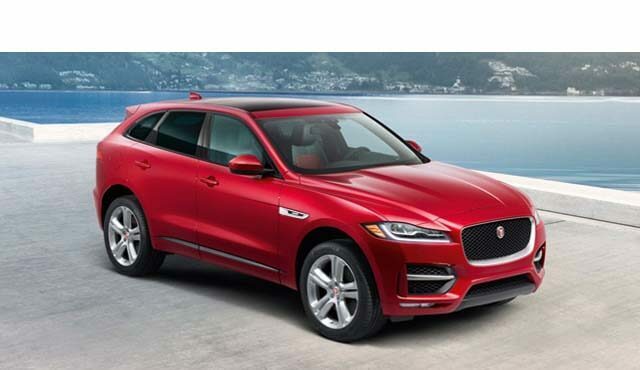 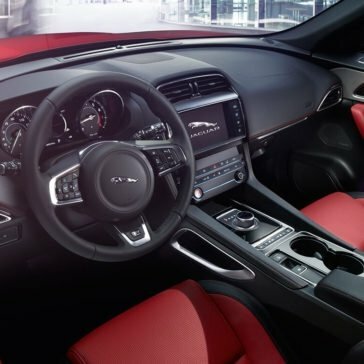 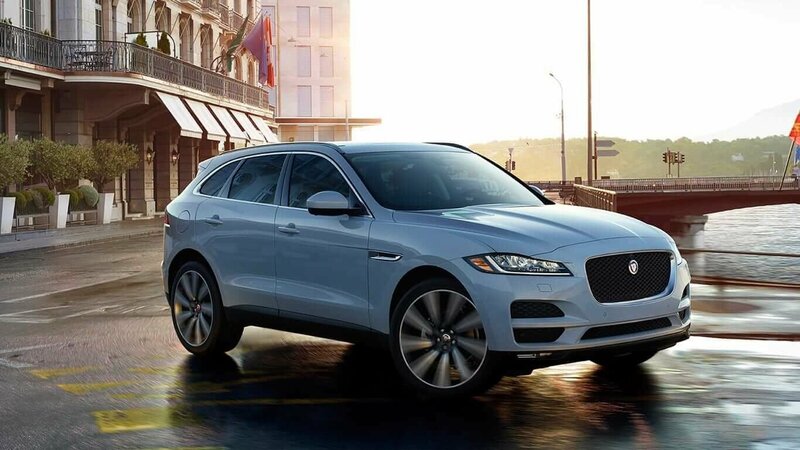 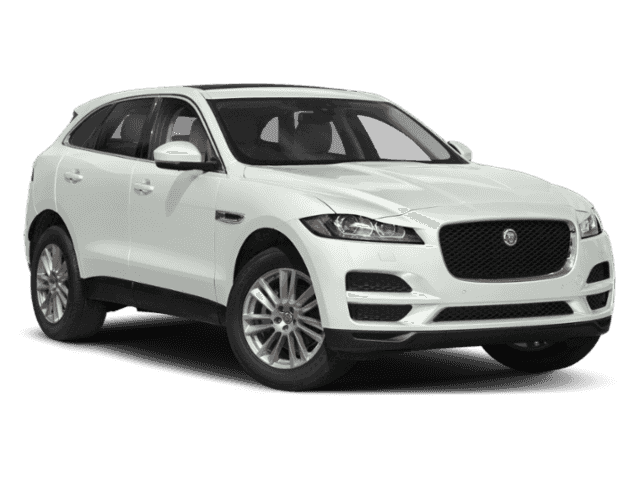 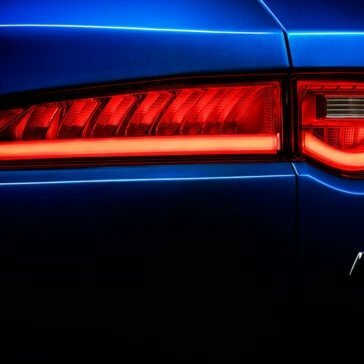 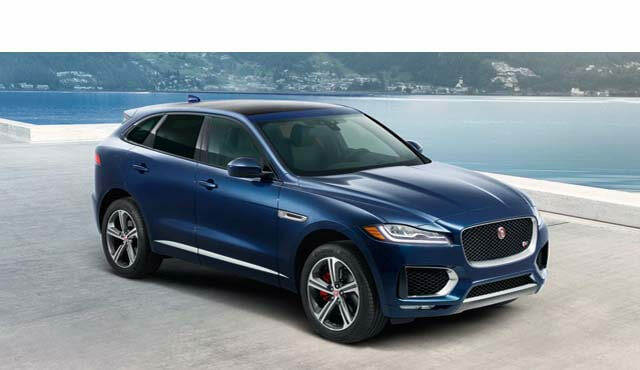 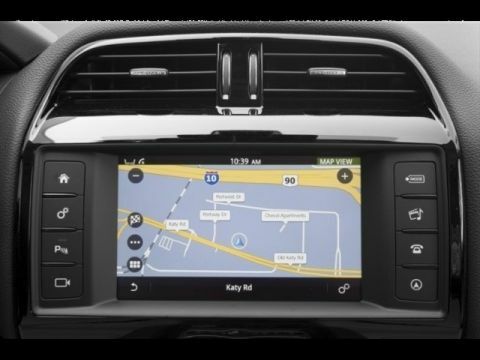 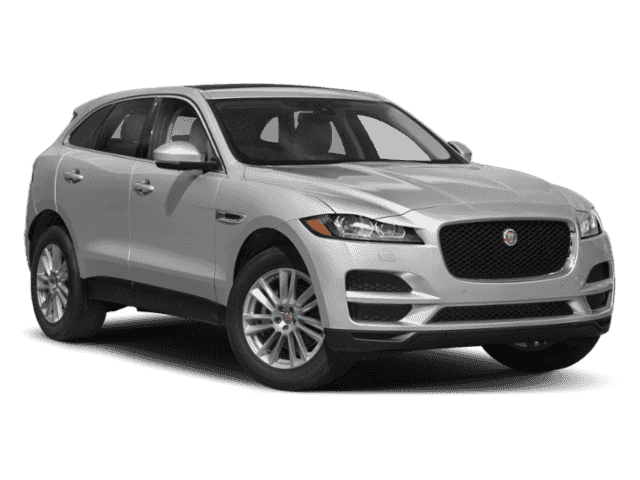 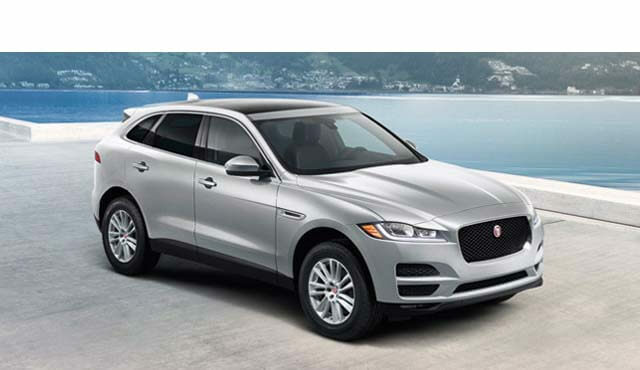 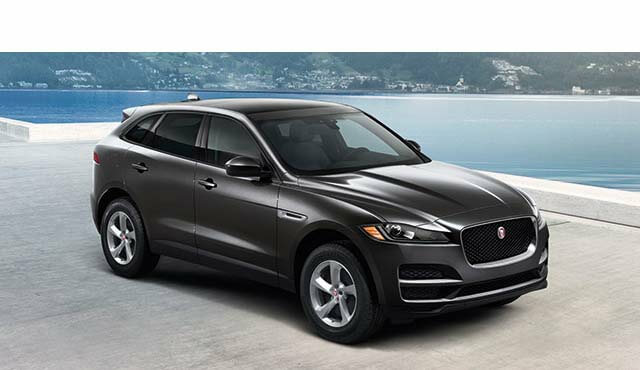 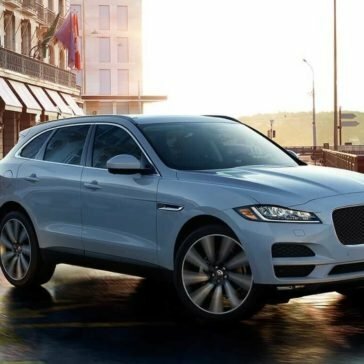 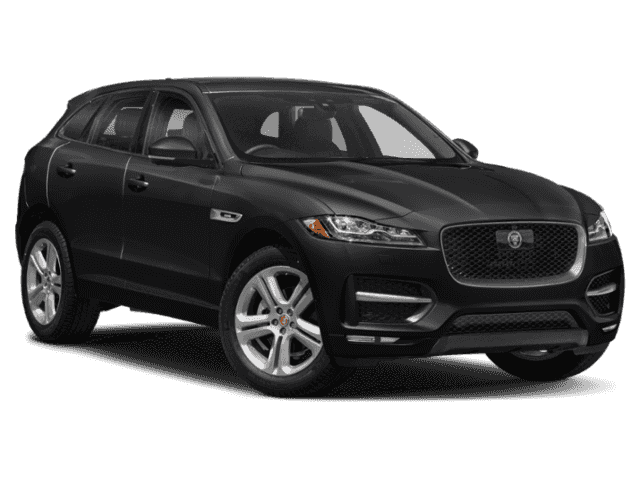 Available now near Brooklyn and Uniondale at Heritage Jaguar of Newport, the Jaguar F-PACE is also packed with a variety of advanced technology features, including a variety of Jaguar InControl® features and premium Meridian™ sound systems. 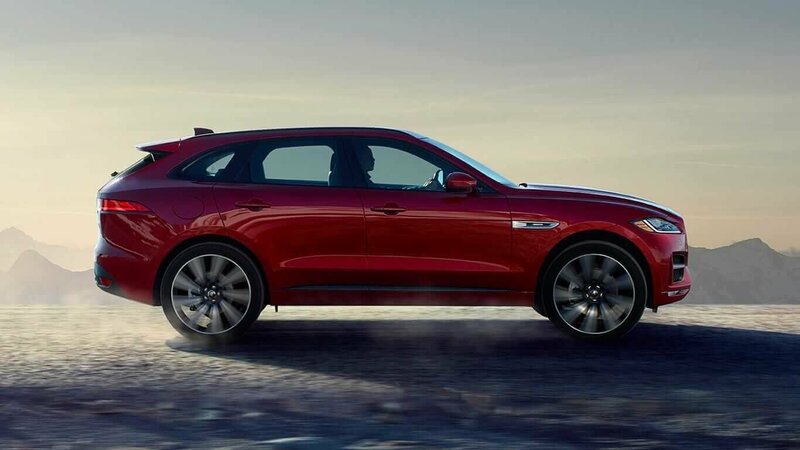 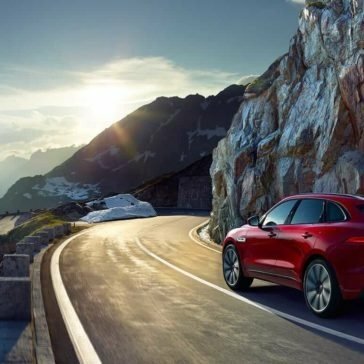 While there’s no questioning the appeal of this model in terms of performance and style, the F-PACE also comes through with an abundance of premium safety features to set your mind at ease. 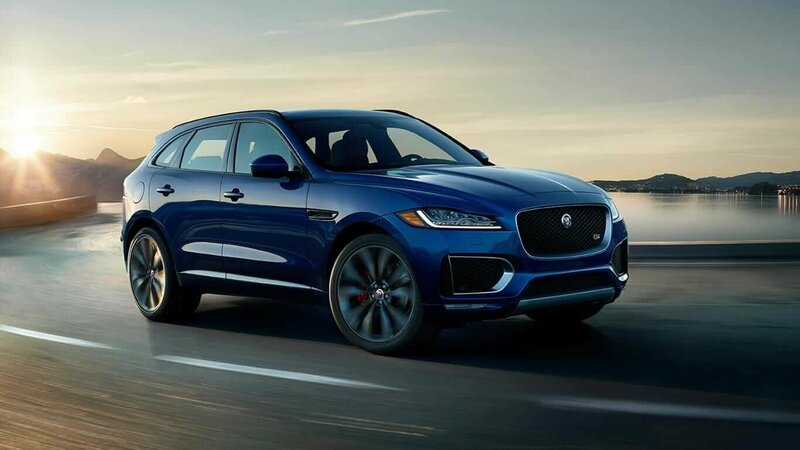 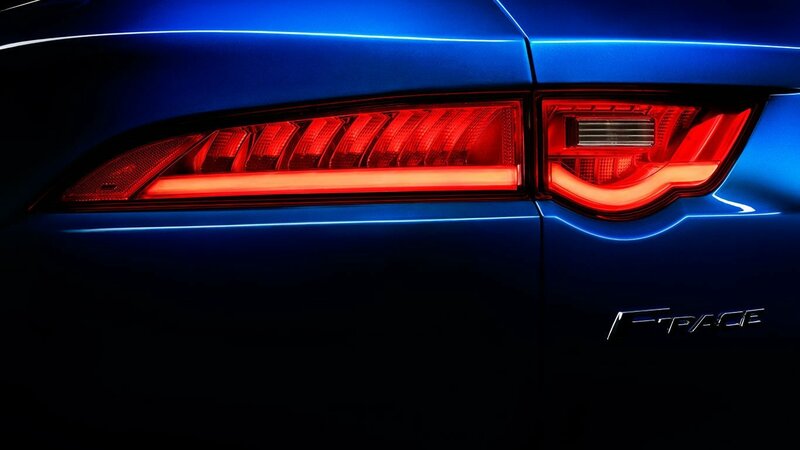 Explore the strength and speed that the 2018 Jaguar F-PACE performance has to offer. 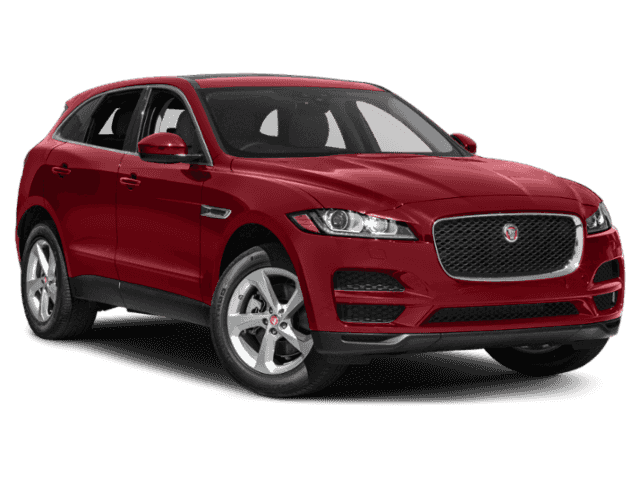 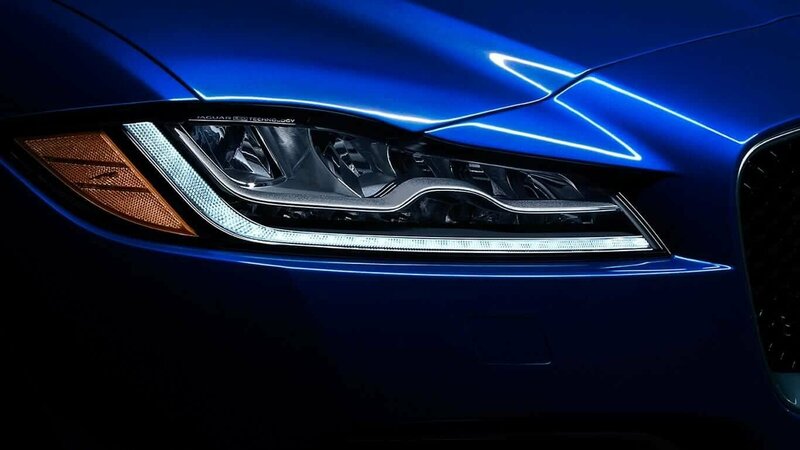 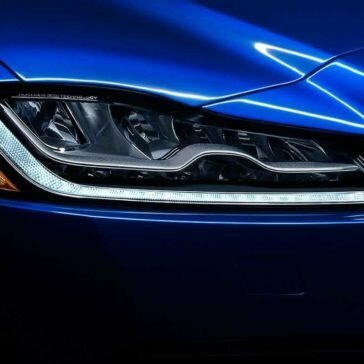 Then, visit Heritage Jaguar of Freeport in Freeport, NY to experience this vehicle.